Free up space with a folding wheelchair that is lightweight, compact, and ready when you are. The ECTR04 deluxe wheelchair in a bag can be taken just about anywhere. 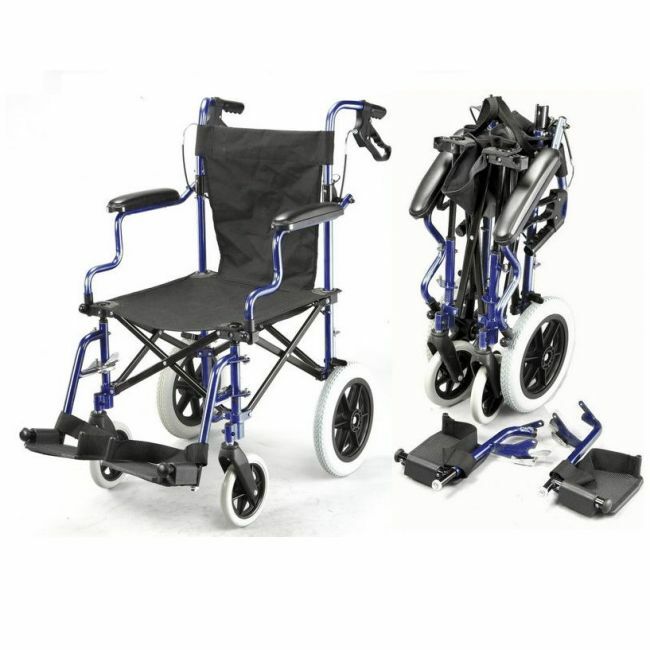 Fitting neatly into the included carry bag this lightweight folding wheelchair can easily be stored at home or in the boot of a car, so it is always on hand when you need it most.